Epoxy 4W/EP is a general purpose FR-4 epoxide resin laminate conforming to BSEN60893 3-2-EPGC202, based on a medium weave glass cloth. This material has excellent electrical, mechanical and fire resistance properties. 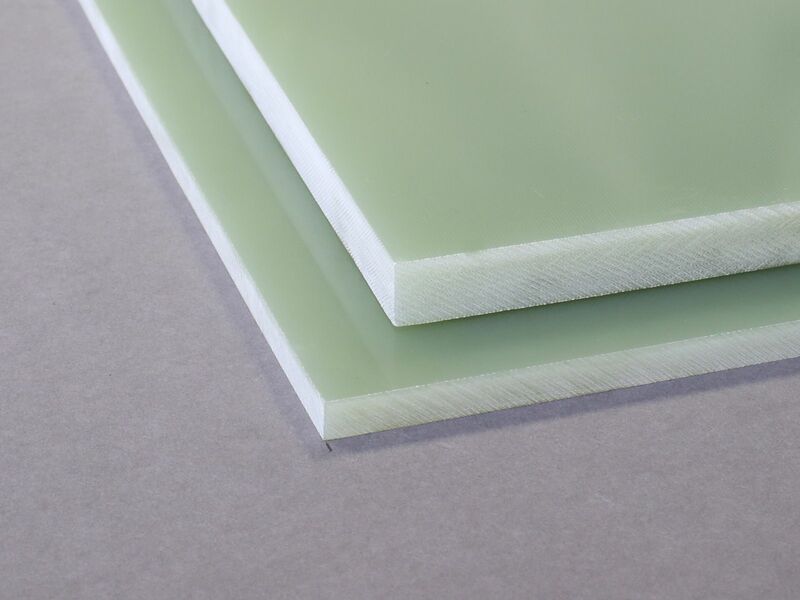 This material is specified in applications which require its high strength, electrical performance and high dimensional stability over temperature. This material can be difficult to cut and machine, and may require specialist equipment.